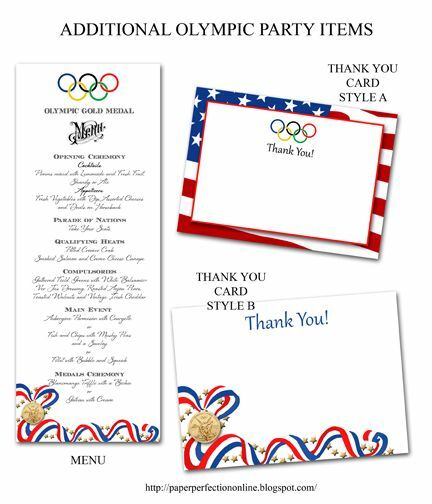 My family just LOOOOOOVES the Olympics so I couldn't resist making a few items for parties and gatherings of friends during the winter Olympics in Sochi this next month. 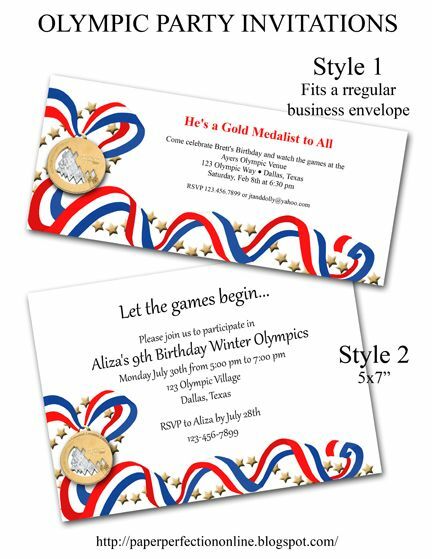 Here is a ticket style invitation but there are two more options for invites in the middle of the post along with lots of fun printables like water bottle labels, food labels, bag toppers, banner flags, cupcake toppers, gift tags, menu and thank you cards. If you are interested in one or all of these items contact Paper Perfection at jtanddolly@yahoo.com for pricing and details. 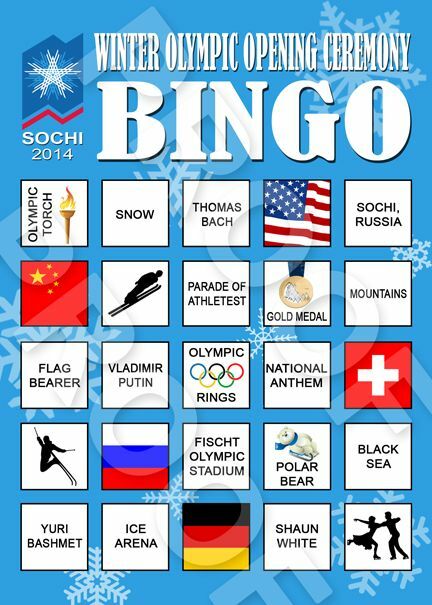 I couldn't resist making a fun BINGO game for the Winter Olympic Grand Opening Ceremony for my family and I just had to share it. I currently have four created but I can create more if you are interested in playing BINGO with your family and/or friends. 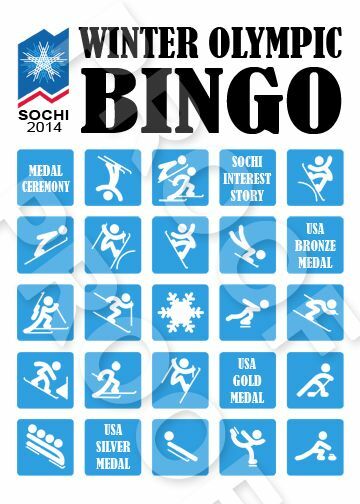 I couldn't resist making one more bingo game that can be used throughout the Winter Olympic Games in Sochi.